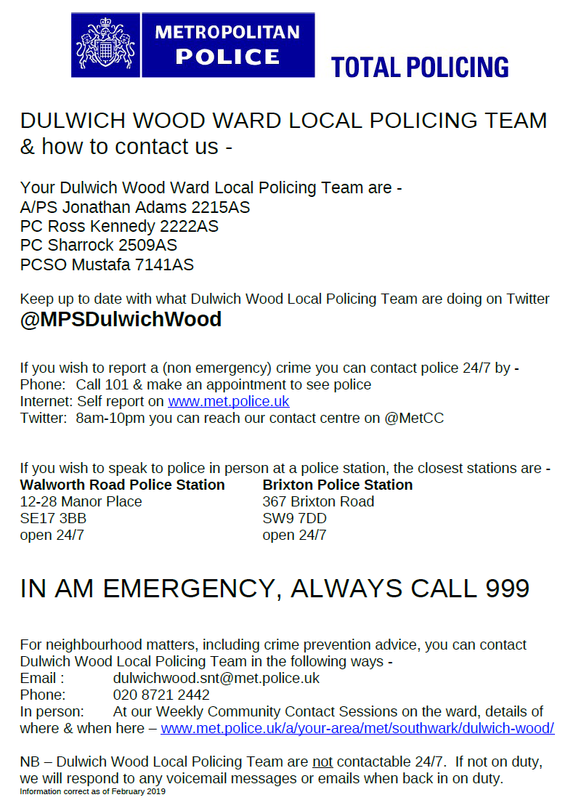 Tweet to @metcc – add details like a photo, date, time, place, and if issue is ongoing (can be a private message). 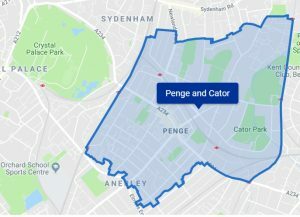 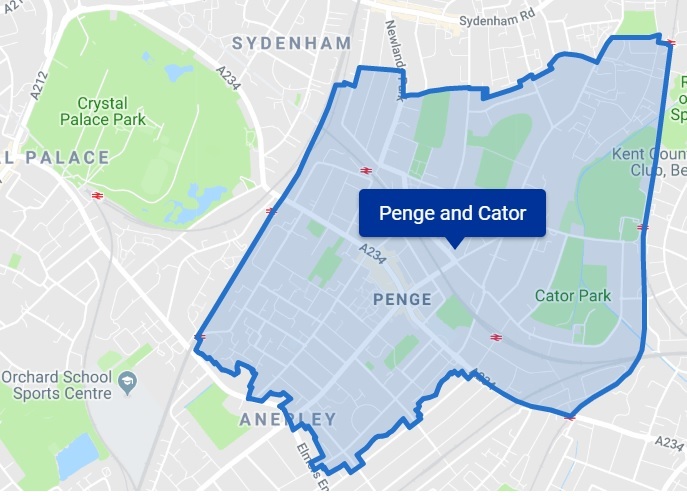 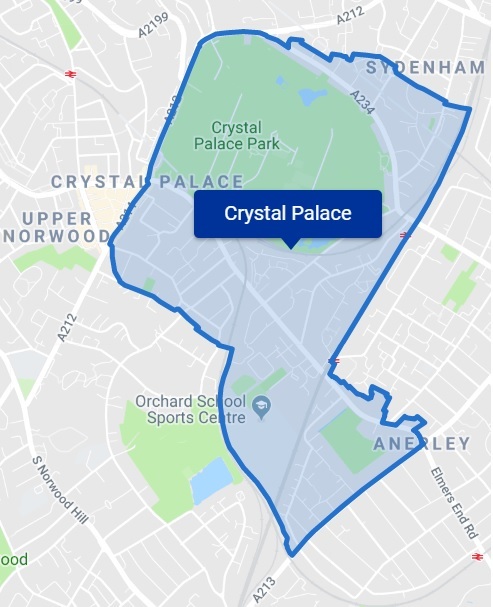 For each Police team below, you can “view on map” to see their area and see “Stats and prevention advice” and crime hotspots. 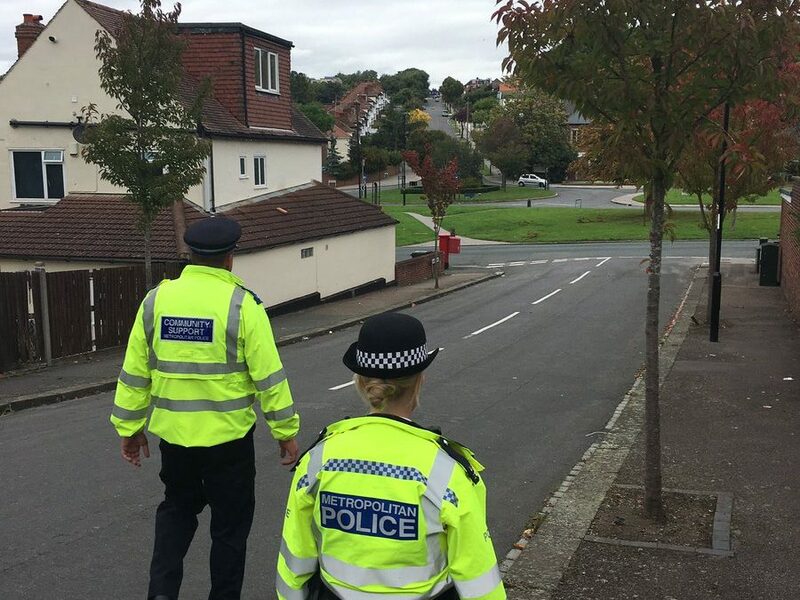 Follow this link to Subscribe to your Police newsletter for latest news for your area. 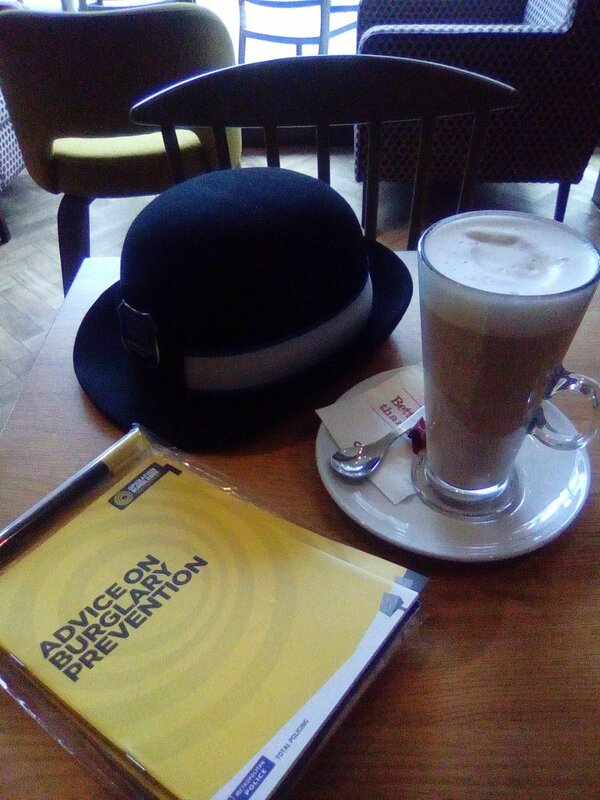 Meeting your Police Team is as easy as a cup of coffee in your local cafe. 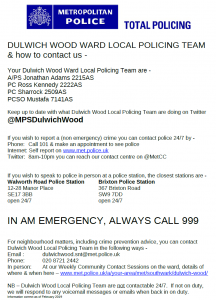 Check your Police Team online for their tweets and local meeting updates. 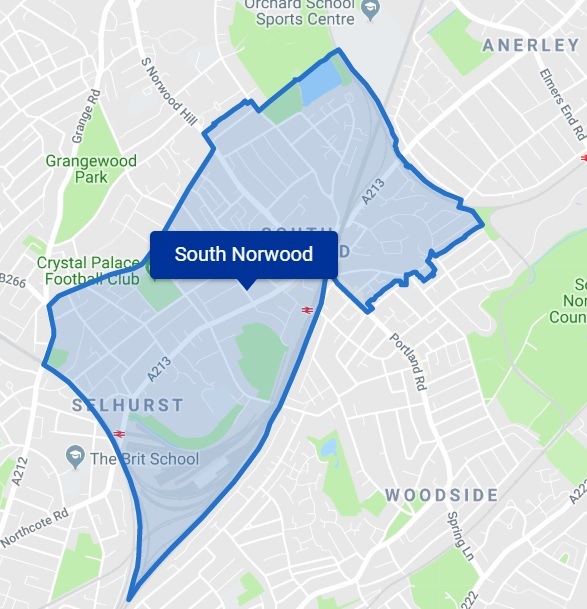 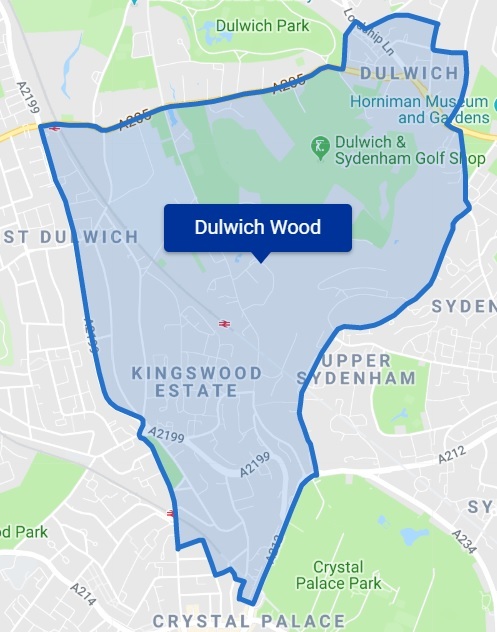 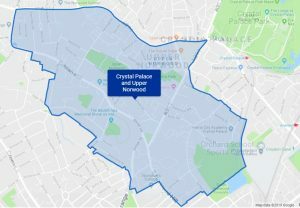 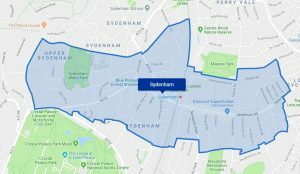 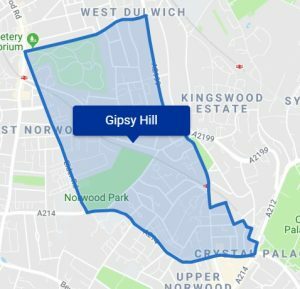 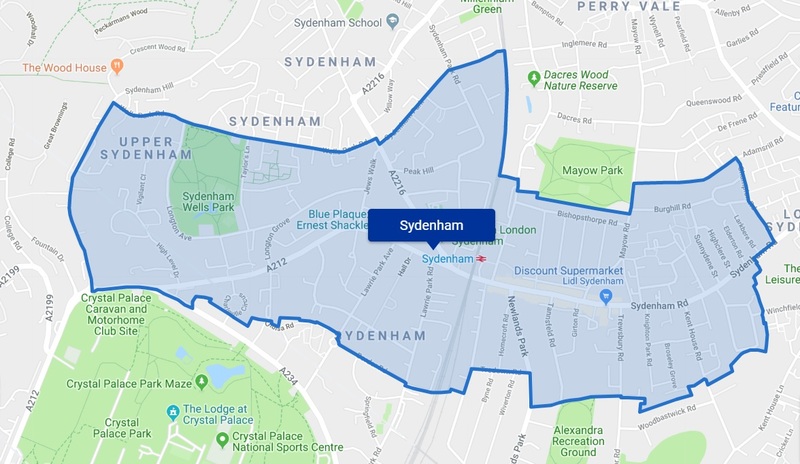 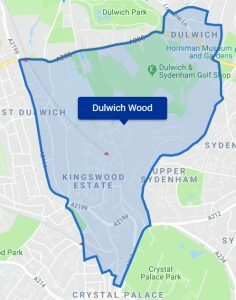 Crime Map for wider Crystal Palace and Upper Norwood area (or in 1mile radius). 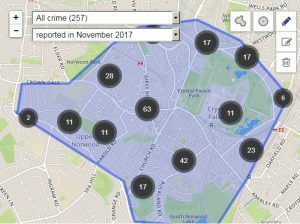 This mapping may no longer be supported by the Police, and used to show some of the overall crime stats in the area. Click on map… Report of all crime by crime types in this area, by location.